5789 Middle Country Rd. Calverton, NY 11933 Across from Calverton Cemetary. Plenty of parking on site. We meet at the eastern side of parking lot. Armed Forces Day 5K At Calverton! Register today or Join the Island Running Club for the membership price. Island Running celebrates this day and all our veterans at the Calverton Veterans Memorial Park with a 5K run. Island Running is dedicated to the establishment of a Recreational Path around the old Grumman property. Run with us on our group training runs at the park. 9am on Tuesdays and 6pm on Wednessday and nearby at Wildwood on Thursdays at 6pm. Races this weekend in Northport and Saggaponak. These races support Island Running as sponsors. Thank them for their membership. Saturday, April 23 Paumanok Path, Contiguous. Free Event! 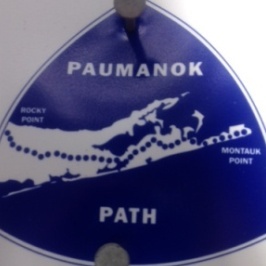 Celebrate Earth Day on the Paumanok Path 8-Mile Hike in Southampton. Sunday, April 24: Celebrate Earth Day with the North Fork Environmental Council at Indian Island County Park, Riverhead. This is the new Facebook page for our Calverton Runs. We've expired our event link. Like us here. Post and share with your friends. Join us on Tuesday Mornings and Wednesday evenings. We will also be posting our Wildwood Run here. 5789 Middle Country Rd. Calverton, NY 11933 Across from Calverton Cemetary. We meet at the Eastern side of the parking lot. 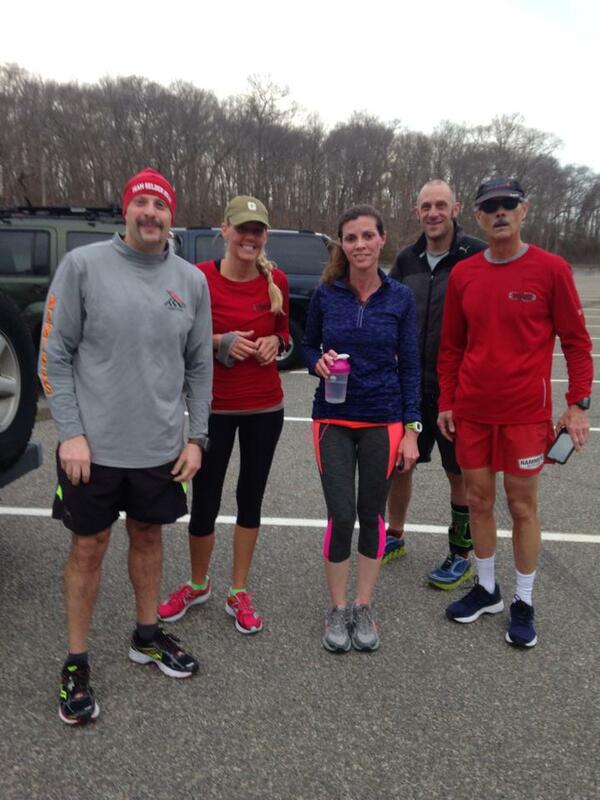 Lets Run the Western Section of the Veterans Recreational Park, Tuesday Morning and Wednesday Evening. Wildwood State Park: Thursday's 6PM. We meet at the parking lot at the bottom of the hill. Race directors can request more information: LIRunning Race Management Race Management, Online Registration, Advertising, Timing and Results. Find Group Runs on our Facebook Page! 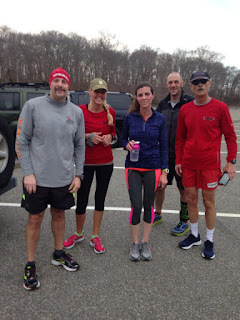 Group Runs In Calverton and Wading River! NEW RACE: 5/21 Armed Forces Day 5K at Calverton! 5/21 Armed Forces Day 5K at Calverton! The race will benefit veterans groups and the creation of the Vietnam Veterans Memorial Path. Join The Island Running Club We'll send you a promo code to register. You are subscribed to this mailing list as bob@eerunner.com. Pleaseclick here to modify your message preferences or to unsubscribe from any future mailings. We will respect all unsubscribe requests.